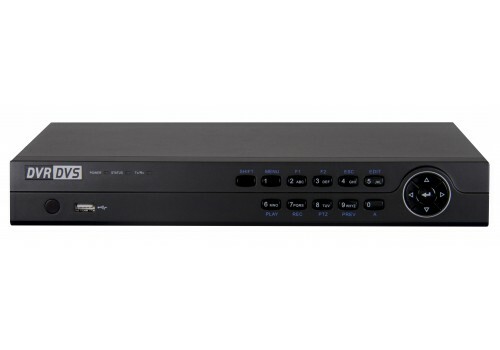 The Arcdyn Carbon 40 NVR is our smallest recorder, and acts as the central hub of the camera system. 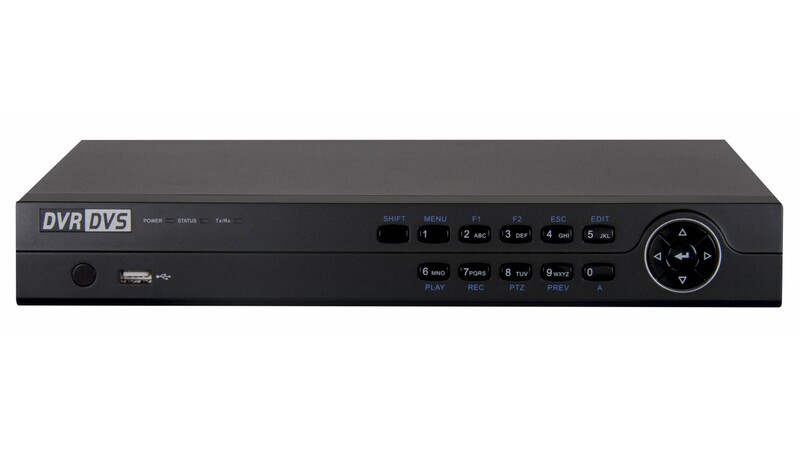 It records footage in 1080p, HD+, and 4k resolution onto a Surveillance Grade hard drive while also supplying power to the cameras using a built-in POE switch. 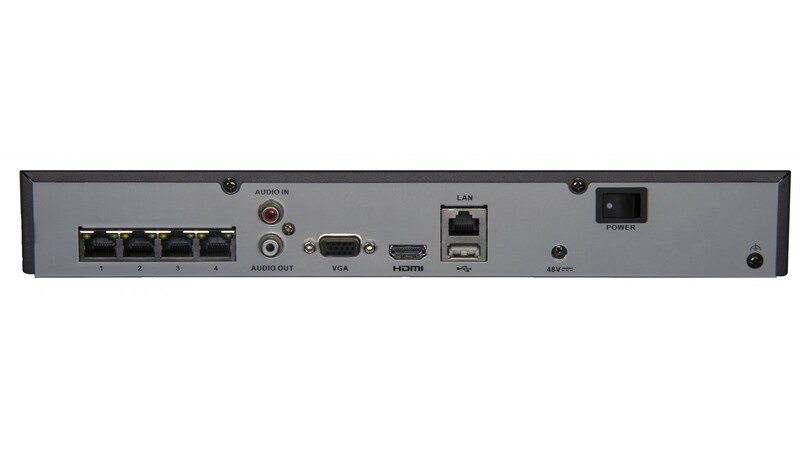 The Carbon 40 NVR has both an HDMI and a VGA output for you to connect a television or computer monitor. You may also plug the Carbon 40 into your local network and enable remote viewing on your Apple or Android smartphone, or any computer connected to the internet.